The area below the ordinary high water mark in a river or stream. The ordinary high water mark is defined as the 2.33-year flood by the U.S. Army Corps of Engineers. 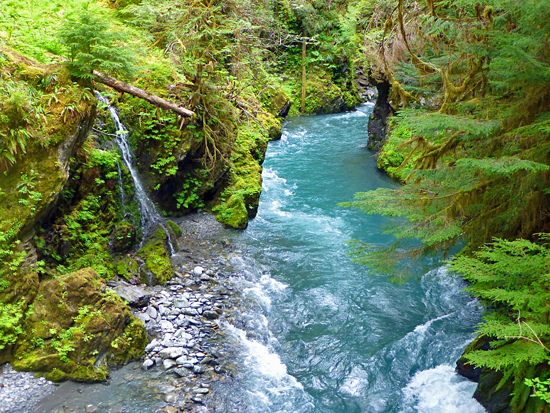 The Quinalt River in Olympic National Park has an ever-changing river bank.